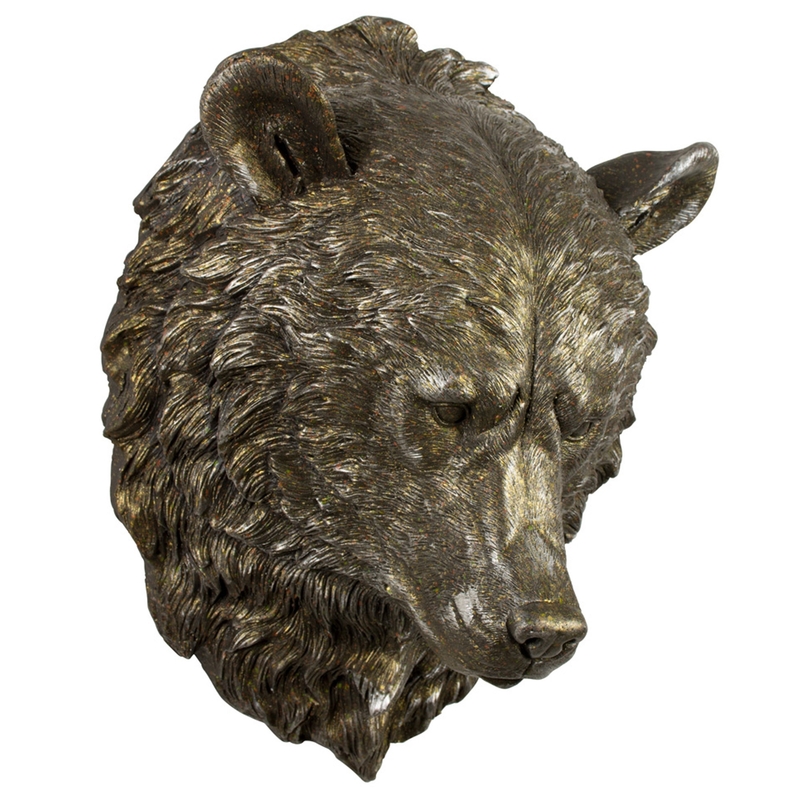 Make your home pop by adding this incredible head mount of a bear. It has a magnificent golden colour which adds to the elegance of the design. It'd be a brilliant addition to any type of home, it's certain to make your home feel a lot more complete and brighter.